Many dream about it, working abroad and experiencing a new culture. What you don’t see is the financial preparation required to pull off such an event. 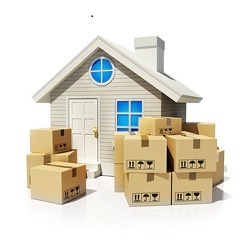 If you want to read about other forms of preparations go to our other overseas relocation article. Collaborating with your company and doing your own research can be a logistical nightmare if not carefully navigated. Below are some guidelines in the spirit of making this go as smoothly as possible. Short term relocations can be tough. It’s not like you can just sell all your stuff and be done with it. What will you do with your furniture? Mom’s garage? Storage? All of this will need to be planned well in advance, as any move can be a hassle, let alone overseas. If your employer has any wits about them, they will sit down with you or provide you information as to what costs they will cover. If they don’t, make sure this meeting happens. The last thing you want to happen is to reach into your own pocket. Where will you live? Is there a real estate professional to get in touch with? Without knowing these bullet points, it will be difficult to make this happen in an efficient manner. 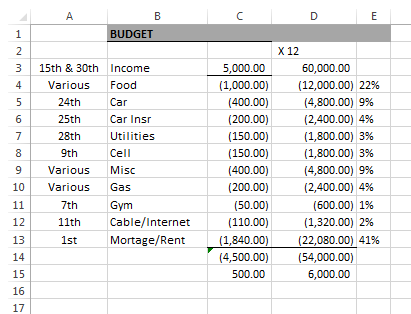 Below is a snapshot of a monthly budget template I put together. These costs will change depending on the locality and the lifestyle you choose to live while you’re abroad. Your best bet is to either talk to someone in your company who has made this move before OR talk to a local. I couldn’t imagine you couldn’t find a facebook group geared to such events. Creating an excel spreadsheet like this is quite simple. Any word or number you see above is easily interchangeable in efforts to conform with your specific lifestyle needs. This will come in handy when forecasting what you can and can’t afford. In my research for this article, I’ve found a couple reputable relocation consulting firms that may be of use to you. If it all just seems to overwhelming, it would be wise to ask your company to fund a consultation with a company like this. Graebel – Whether is move planning, space planning, or furniture planning, Graebel began in the 1950’s as a small local moving company. They have a team of experienced planners that are carefully paired with the involved parties. As they note on their website, they’ll compile realistic plans and budgets, as needed. They can work with your team or take a leadership role if needed. Cartus – Another firm dedication to global relocation services. In their own words, they are committed to eliminating the element of surprise. That is their “pride and passion.” Currently, they have 128 teams that they are managing globally. 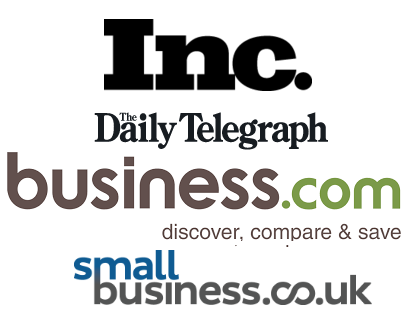 Per their website, they are averaging a 14 year tenure for their top 100 clients. Additionally, they have average 20 years with their top 25. There’s something to say when customer loyalty is healthy. Local rules can make certain expat hubs problematic. For example, take the United Arab Emirates and their inheritance laws. There a certain provisions in the law for non-Muslim foreigners. As described in a recently published law article, things can get messy. While the laws of your home country typically apply to inheritance, they need to be approved by the courts. As noted in the article, “there are a number of cases decided by the courts applying Shariah and United Arab Emirate law to wills made by foreigners disposing of their assets here.” That being said there are are also cases decided in favor of the home country. China and Singapore are also very popular relocation spots. Typically these salaries are adequate as they have large financial hubs. Both have very strict laws and are notorious for little tolerance, which makes it even more important to know what you are getting into. This is where we can help you! Instead of being shafted by your bank, have a look at our list of the best services to send money abroad. You will get much more than just a mean to move your money for less, but an holistic service which is very expat oriented in nature. The lesson is that you’re not in Kansas anymore! Educate yourself on the general laws of wherever you may end up going.